Hogarth’s Pest Control specializes in honeybee removal. Honeybees are one of the more popular bees despite representing only a small percent of bee species. They measure at about 15mm in length and range anywhere from golden yellow to black in color. 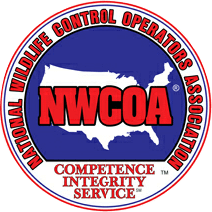 It is important to know that Hogarth’s Pest Control and Wildlife Removal does NOT harm honeybees. These bees are extremely beneficial to the environment and are a federally protected species. We have multiple professional beekeepers that we work with to safely and effectively remove a honeybee hive. 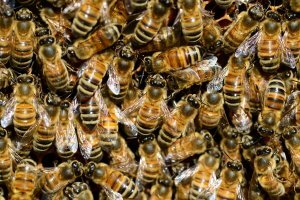 If you believe to have found a honeybee hive on your property, give us a call. Honeybees will swarm during the spring months, which can cause customers to panic and fear for being stung. They are typically just resting when swarming, but can begin to build a nest if they’ve stayed for more than 48 hours. 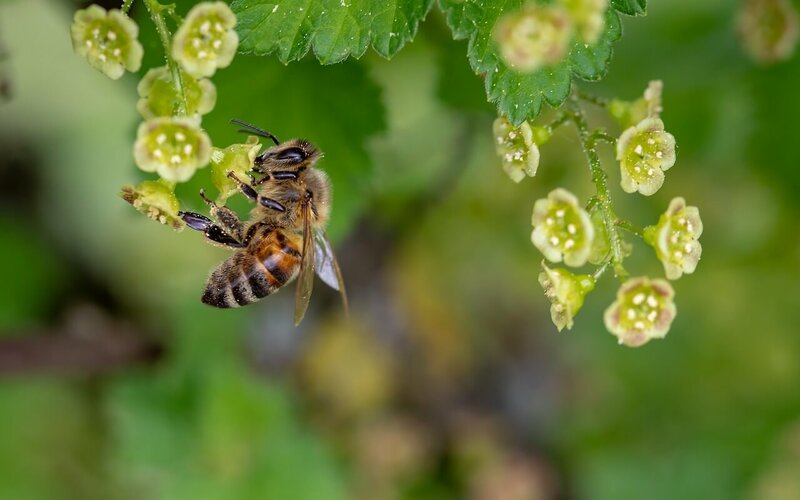 Honeybees are among the most popular of all the pollinators. They are an integral part of our ecosystem! Honey has been used by humans for millions of years. It is not only a healthier alternative to white sugar but tastes wonderful on its own! If you have any questions or concerns about a beehive around your home, please call us. We pride ourselves in handling these responsibly and professionally.